Good afternoon everyone. Here is the Agenda for tonight’s meeting at 7PM in the school Library as well as the minutes from last month’s meeting. We look forward to seeing everyone at 7PM! 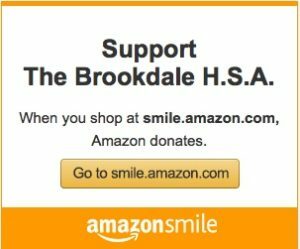 This entry was posted in Uncategorized on February 10, 2016 by BrookdaleHSA.